Pamli is a Senior Manager on the energy access team, where she works with the global teams to develop WRI energy access market maps. Specifically, she is exploring the linkages between energy access and social developmental goals, and supporting in identifying finance for access solutions. 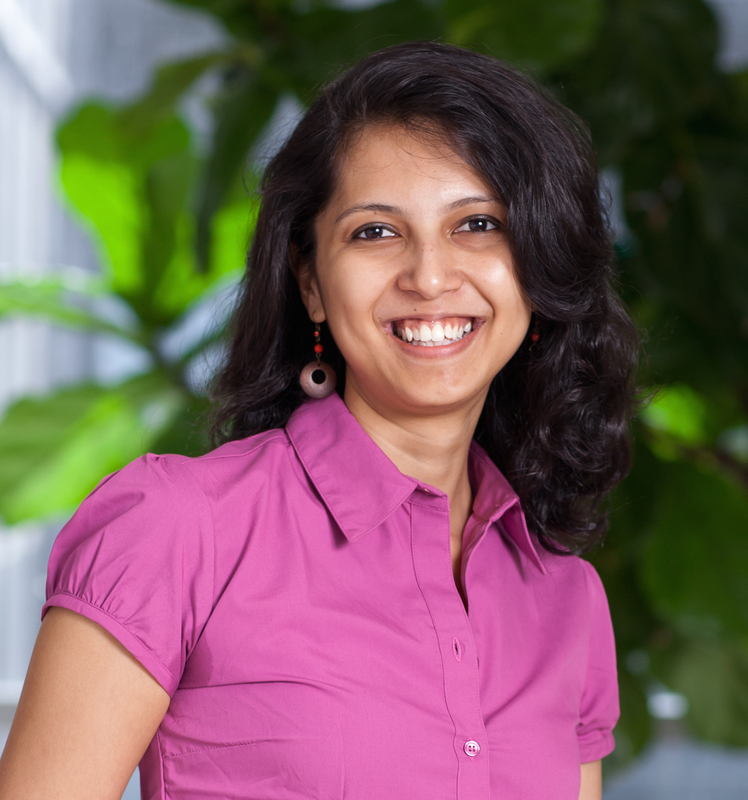 Prior to WRI, Pamli worked with New Ventures India where she mentored clean energy enterprises, supporting them in scaling up their operations and seeking investments. She started her career on the oil fields with Schlumberger and since 2005, has been in the energy sector across multiple functions – from consulting to financial analysis with firms like the Boston Consulting Group and Shell India. Pamli holds an MBA from INSEAD and has an engineering degree from the Indian Institute of Technology (IIT-Roorkee). She lives in Bangalore with her husband, Pulkit and son, Ved and enjoys travelling with her family.